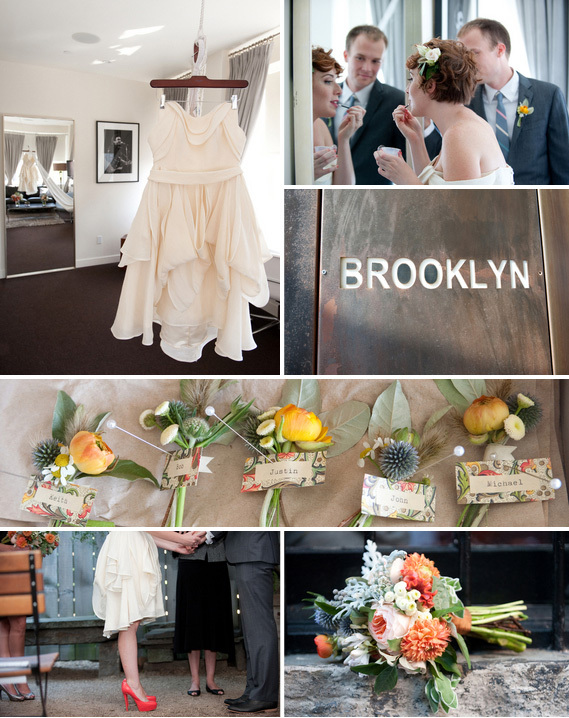 Today I wanted to share with all of you this rustic NY wedding at Brooklyn's Nu Hotel. I am loving the contrast in color between the whites ivories and pales yellows and the corals and oranges in her bouquet and of course her shoes! Thanks to NYC's Susannah Gill for capturing such great shots! Wow! I love those flowers! 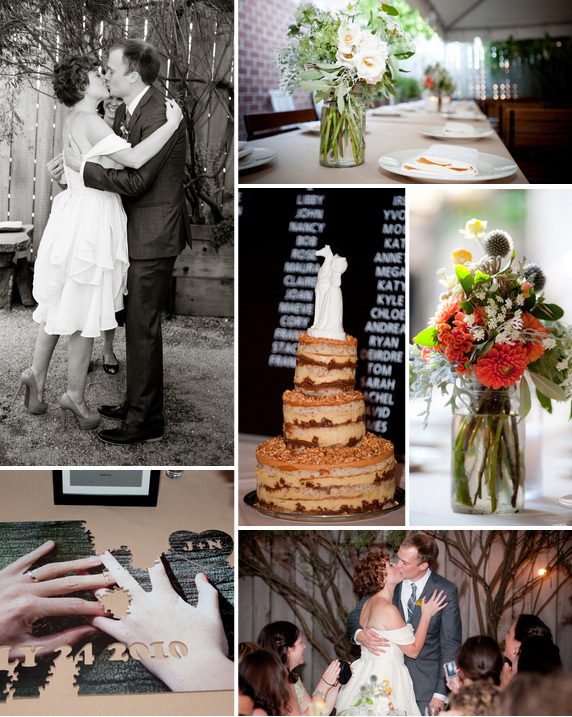 :D Beautiful wedding!